You search and search for volleyball training information on strength and conditioning and can't find anything specific to volleyball. You're a player wanting to make the #1 club team, impress coaches and get an edge over teammates competing for your spot. You're a volleyball coach and can't afford to waste time becoming an expert on strength and conditioning for volleyball. You're a parent looking to get an advantage any way possible to help your child improve, make the team, and earn a college scholarship. 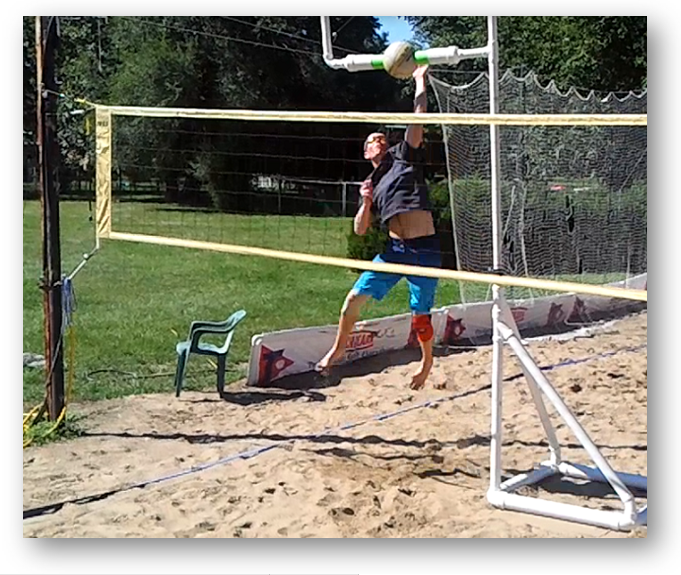 Sign Up for FREE Volleyball Training Today and Receive the Workouts I Use with My Clients! Hi, my name is Dennis Jackson. 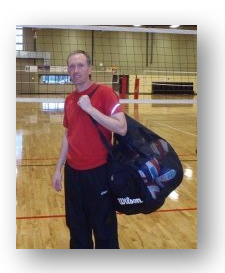 I have been involved in volleyball as a player and coach for over 25 years. 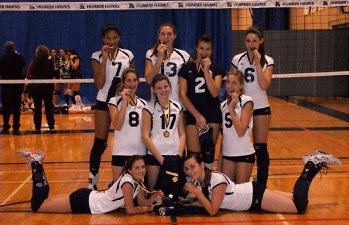 My passion is teaching how to succeed at volleyball and I would love to share my passion with you. 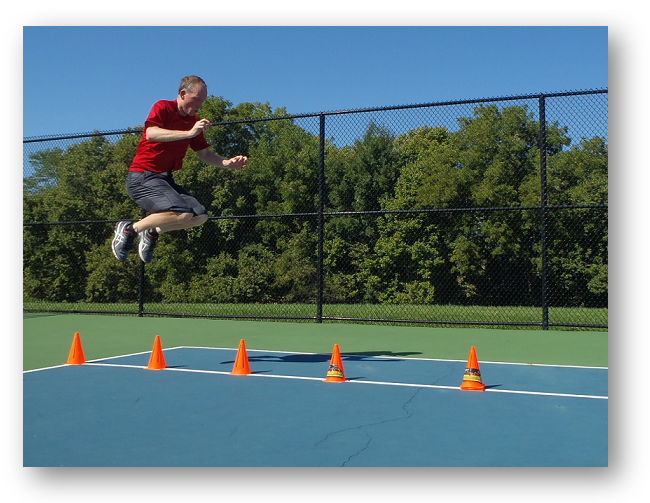 It took me many years to figure out the secrets to training for volleyball. By continuing to research and experiment, I soon discovered how important strength and conditioning is to performance on the volleyball court. Because of my strong desire to compete at the highest level possible, I continued to work extremely hard. I refused to listen to anyone trying to tell me my dreams won't coming true. Along the way I discovered Strength and Conditioning is the key to separating myself from the competition. I am a Certified Strength and Conditioning Specialist (CSCS) by the National Strength and Conditioning Association (NSCA). This certification is known as the gold standard when it comes to training certifications. So...Think it's too hard to learn how to train right for volleyball? You know the players I'm talking about...they move around the court making plays look so effortless. Sign Up for FREE Today and Receive the Workouts I Use with My Clients!